The creation of your home or office should be both exhilarating and rewarding. 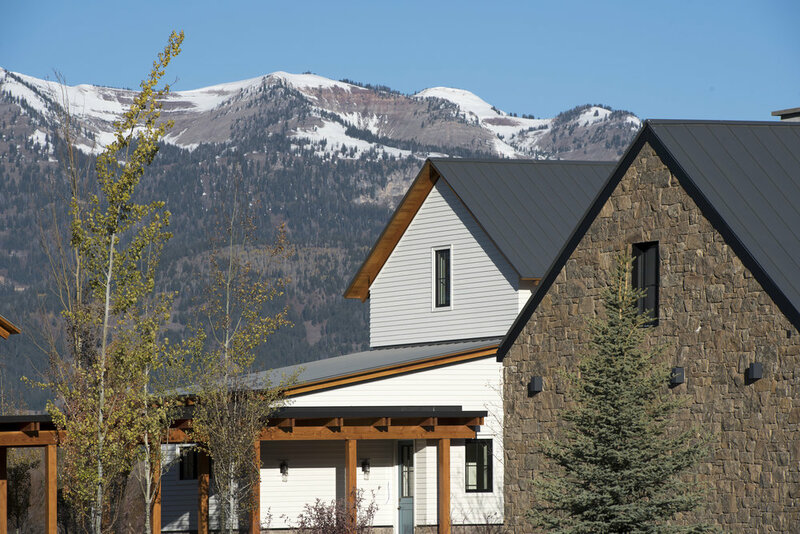 Wind River Builders, located in Jackson Hole WY, strives to incorporate the highest quality of building with the dreams and visions of our clients, both architects and homeowners. Our high expectations of adhering to construction budgets and timely schedules, while executing world-class quality, have given us a reputation of trust and competency. We constantly utilize our array of resources surrounding ourselves with highly competitive, highly skilled tradesmen and sub contractors. Founder Alex Romaine has been building luxurious custom homes for over 20 years. His experience stems all the way back to his college days in Missoula, Montana where he earned a Bachelor's of Science in the School of Forestry, with a supplemental focus in business administration. He then returned home to his family in Jackson Hole where he continued building quality custom homes and light commercial offices. His passion for building led him to form his own company and create an experience that he loves to share with his clients. A Idaho native, Steve brings a wealth of knowledge to Wind River Builders. Starting as a carpenter, then estimator, and now project manager. Most importantly, Steve anticipates the construction tactics, and ensures everyone is engaged to their fullest capacity. Steve also served as an Owners' Representative on complex projects. He knows what is expected of the Contractor and Subcontractors alike, while meeting the expectations of quality. In his spare time, Steve can be found on the soccer field, on his mountain bike, or on the ski hill with his wife and young son.